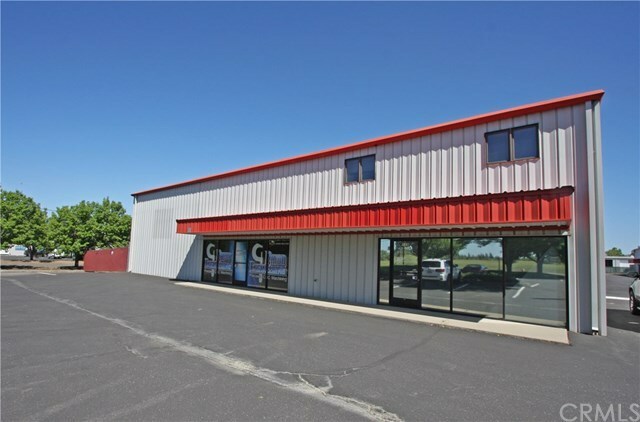 Warehouse + office combo in Thorntree Industrial Park located in North Chico. 50X80 shell with a private yard and three rollup doors. Currently split in two units with offices and an ADA bathroom in each unit. Could easily be converted to a sole warehouse or one unit. Building fronts Thorntree Drive with good visibility and lots of parking.